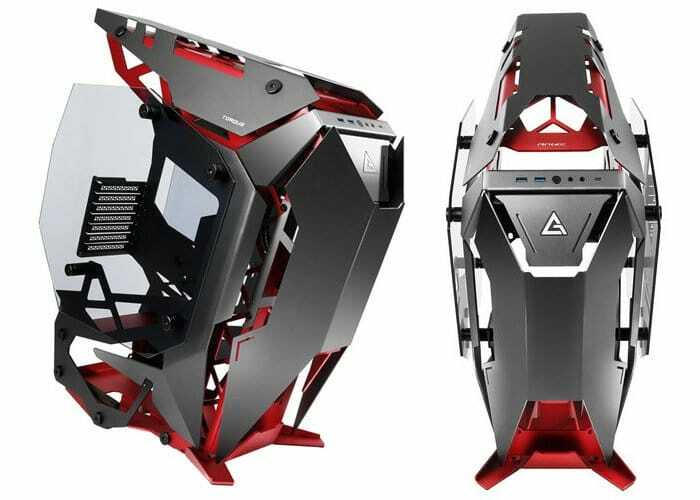 Antec has launched a new open-air PC chassis in the form of Torque, which is now available to purchase priced at €379. 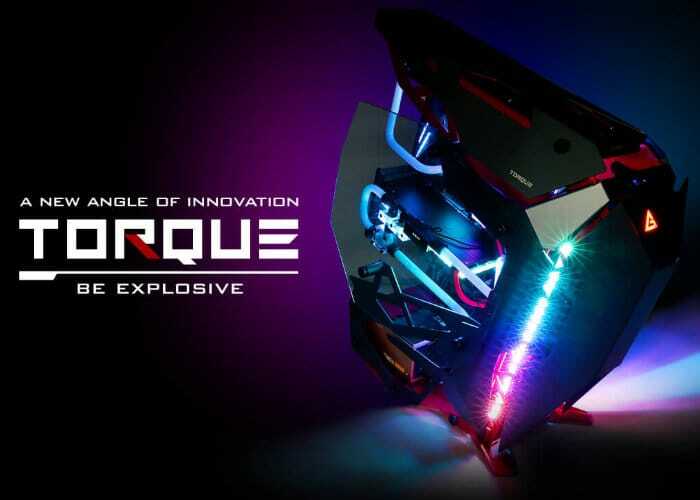 The design and construction of the Torque PC case comprises of 14 precisely cut aluminium panels finished in contrasting crimson and titanium. Fitted to the size of our 4 mm tempered glass side panels providing a window to the internal workings. The chassis measures 621d x 285w x 644h mm and is compatible with ATX, Micro-ATX and ITX motherboards. In terms of cooling, the Ante Torque case offers space for 3 x 120 mm in the front and 3 x 120 mm at the top. With the ability to install extra water-cooling and a 360 mm radiator at the front and top of the chassis. Topped with a hinged aluminium cockpit, Torque enables easy access to the top radiator. For extra water-cooling, the chassis allows to install a 360 mm radiator at the front and top of the chassis. Topped with a hinged aluminium cockpit, Torque enables easy access to the top radiator. For more details and purchasing options jump over to the official Antec website by following the link below.